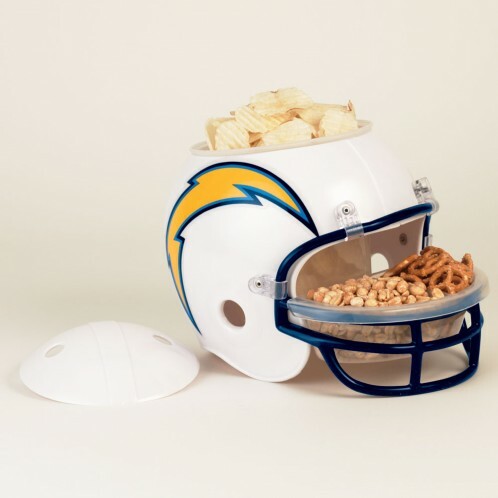 These one of a kind San Diego Chargers Boot Slippers are a great gift for the fan of all ages. This warm, comfortable house slipper has a thick, foam sole with a padded upper portion. 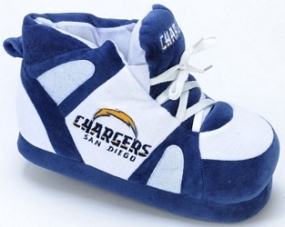 The San Diego Chargers Boot Slippers are 100% polyester so they are machine washable and comes complete with school colors and embroidered logo. "When I sent you an e-mail with a question about my order I had a response within 5 minutes! I wish all shops had this kind of customer service."